AS of this writing ay nasa NAIA Terminal 3 na ang mag-iinang Kris, Joshua Aquino, at Bimby Yap patungong ibang bansa para magbakasyon. 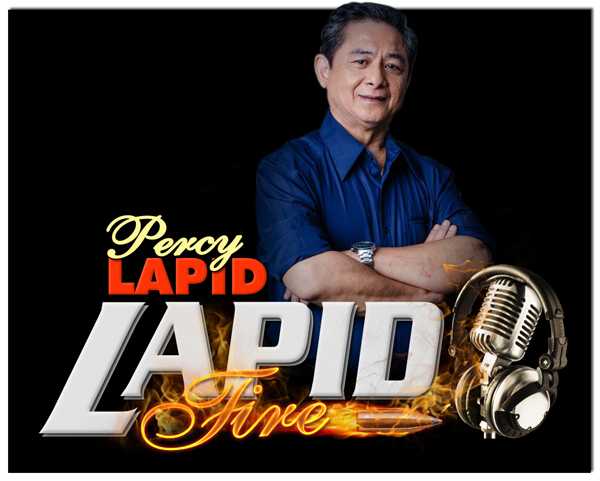 Tinapos naman muna ng Queen of All Media ang lahat ng obligasyon niya bago siya umalis. Base sa post ni Kris nitong Sabado bago siya matulog, ”A mom’s work is never done- and I thank God for that privilege. Shot 10 layouts, 80% done supervising our packing for 2 weeks-vacation, wrote personal messages on more than 60 Christmas cards (sorry, habol ako between New Year & Valentine’s 2018 for the rest- promise!. “Approved webisodes we’ll be uploading while I’m away, double checked our Christmas delivery list, left the cash gifts & GCs for Jack, Rochelle & KCAP to distribute, organized all our medicines, vitamins, essential oils, downloading shows & movies on iTunes to make sure my 2 will be entertained, readied our @livesmart#TravelWifi, and now ready to sleep. 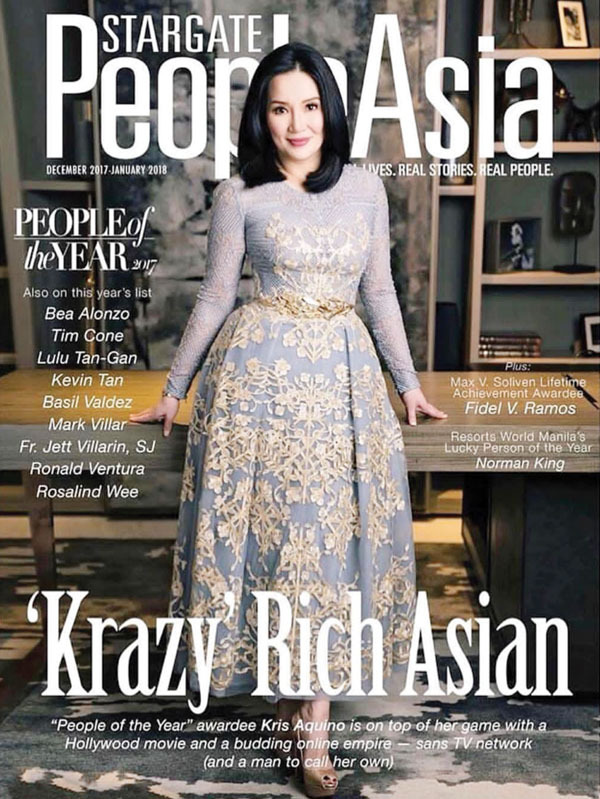 Sobrang tuwa naman ni Kris dahil naging cover siya ng People Asia Magazine na pawang successful at influential people lang ang ikino-kober. 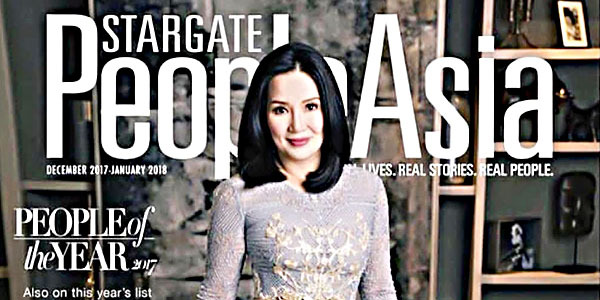 Post ni Kris, ”This PEOPLE ASIA accolade shocked me! Thank you @joanneraeramirez & @bumtenorio!!! (We knew i was named 1 of the People of 2017, didn’t know I was the cover). “My last work day for the year is about to start- there are a lot of people in my life who really stayed & continued believing, this is a THANK YOU @alvingagui(yehey you are back in January), @jacksalvador, @jonathanvelasco, @nantealingasa, @angeljamelarin03, of course @juansarte & @rbchanco, Shayne Sarte, Lee Meily, my style team @kimiyap & @boopyap, my Attorneys (Atty Sig Fortun & Atty Princess), my accountants, my food business partner & inaanak @chadominic, & of course the man who will shoot me today @markednicdao. “And then there are the new team members who made the dream a reality, led by @nix722, everyone at KCAP including our suppliers RS Video & Ceve Multimedia, @jiggycruz, direk @aalixjr, and Rochelle.